Cajun Cop free game is one of more than 300 free games you can download at Free Ride Games. 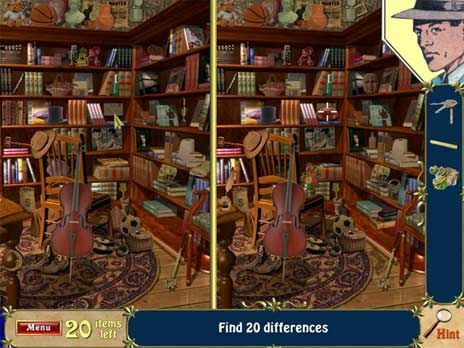 Cajun Cop game is a highly addictive Hidden Objects game, download Cajun Cop Game and play it for free! Cajun Cop free game is one of more than 300 free Games you can download & find at Free Ride Games. As the evidence piles up, the puzzles and mini-games will become more and more baffling. You\'ll need sharp eyes and keen wits to keep up with the gangsters as they attempt to cover their tracks. Can you help track them down and bring them to justice? Join the pursuit and find out in Cajun Cop. Download Cajun Cop free game and enjoy your time! Columns style game with very nice graphics. Combine the colorful blocks in rows, columns or diagonals of three or more to remove them from the screen.